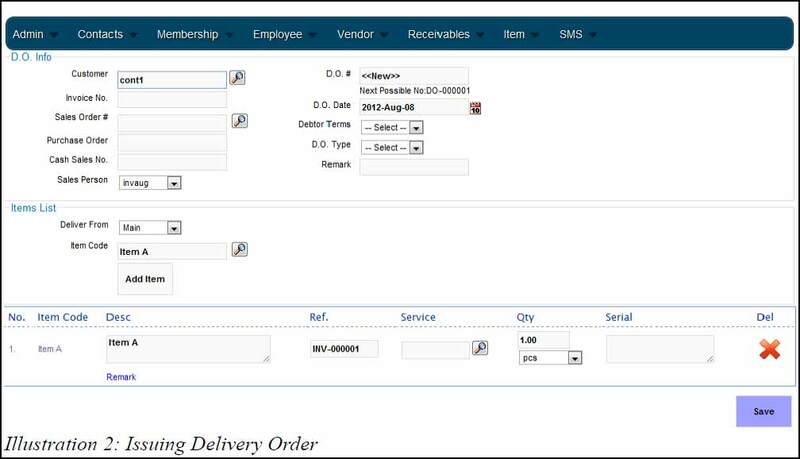 User can create and maintain a list of their customers in the database. User can create and maintain a list of their vendors in the database. stock in the inventory after stock is received. Please click below to view clearer. and this allow the user to monitor their sales carefully. 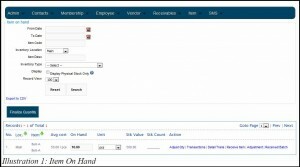 User can use the system to generate receipts and track their customers payment. order issued will automatically update the inventory stock level.